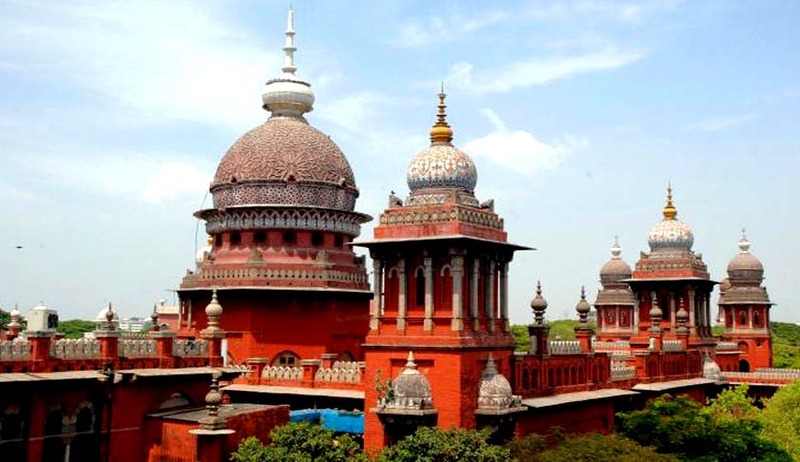 Justice D. Hariparanthaman of the Madras High Court has granted pension rights to the second wife of a deceased police official, setting aside the order of the Principal Accountant General (Accounts and Entitlements). The Court held that even if the couple was not validly married, they had been living together since 1976. This conferred legal rights on the wife. It hence directed pension to be paid from the date of death of the husband within a period of 12 weeks. It also directed the authorities to pay monthly pension to the second wife. The husband, Stanley, was employed as a head constable in Coimbatore district. He married a woman named Suganthi on June 6, 2973. They bore two children out of the wedlock. Differences surfaced two years later, following which, they started living separately. During this period, Stanley married Suseela on June 23, 1976. The couple had a boy named Nakeeran, who was now 35-year-old. A divorce petition was filed by the first wife, Suganthi, before the District Judge, Erode. She was granted divorce in November, 2003. Suganthi passed away in December, 2005. Stanley had retired in 2007 and was provided with family pension. In 2007, he gave a representation to the superintendent of police Coimbatore to include Suseela’s name as nominee for receiving pension. Stanley died in October 2011. In September, 2014, a proposal was sent by the SP to the Principal Accountant General (Accounts and Entitlements) to sanction family pension to Suseela. Suseela approached Madras High Court after this request for sanction was rejected by the Principal Accountant General. The Court took note of the fact that Suganthi had been divorced and that Stanley had nominated his second wife for receiving family pension. The Court therefore concluded that the Accountant general had failed to take into account the entire facts of the case.